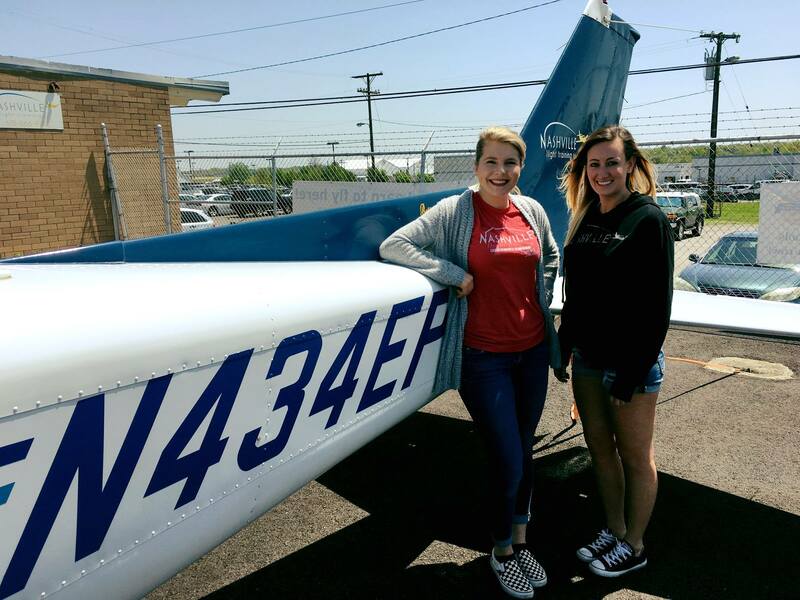 Nashville Flight Training is supporting a team of two young female pilots in this year’s Air Race Classic taking place June 19-22. The Air Race Classic is an annual all-female aviation event stretching across 2,600 miles and 10 states over four days. Pilots range in age from 17 to 90 years old. Mariah and Paige (Team #61, pictured, l to r) are representing Nashville Flight Training, which is providing a Cessna 172R for the race. Follow the team on Facebook @AirRaceClassicNashville. 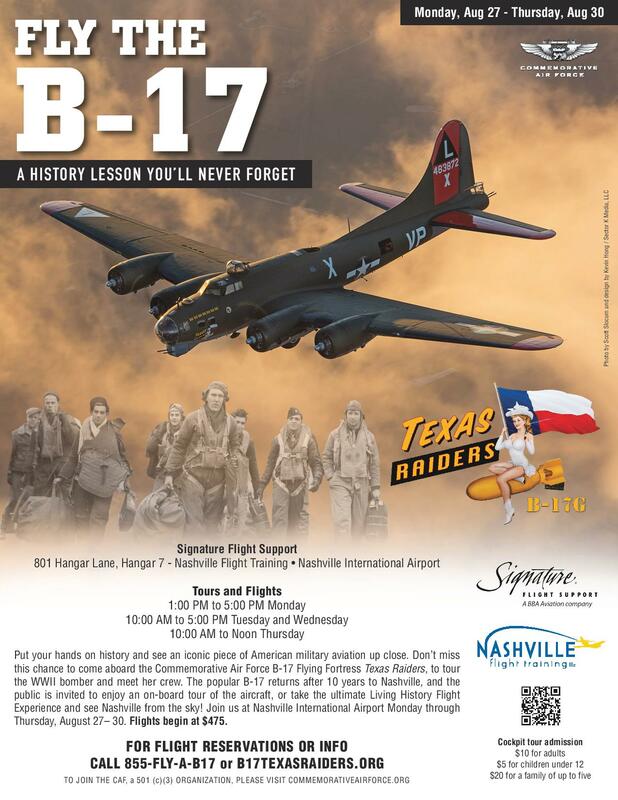 The team departs Nashville about 9 p.m. on Friday, June 15, heading to Sweetwater, Texas, where the race begins on June 19. The race finishes on June 22 in Fryeburg, Maine. Additional support provided by the Adventure Science Center in Nashville and Discovery Center at Murfree Spring in Murfreesboro. 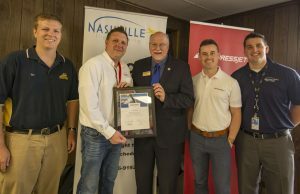 Nashville Flight Training has been recognized again for a high standard of accomplishment in flight training by the world’s largest aviation association, the Aircraft Owners and Pilots Association (AOPA). 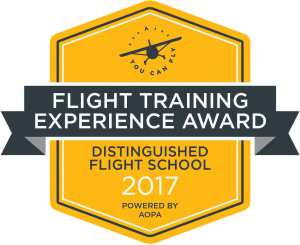 The flight school has been named a recipient of the 2017 Flight Training Experience Award and recognized as a Distinguished Flight School, a title given to highest-scoring flight schools from AOPA’s annual Flight Training Experience Survey. This is the third consecutive year Nashville Flight Training has been honored with a spot on the prestigious aviation industry list. AOPA’s Flight Training Excellence Awards were created to highlight the best flight training the industry has to offer, recognizing best practices in excellent customer service, quality education, community development, and sharing knowledge. The 2017 awards were drawn from flight students and pilots around the world who voluntarily reviewed their flight training experience last summer through an AOPA online customer satisfaction survey. The survey included reviews of 1,048 different flight schools and 2,012 individual flight instructors. Established in 2010, Nashville Flight Training provides affordable flight instruction from award winning, FAA-certified instructors and offers state-of-the-art equipment. 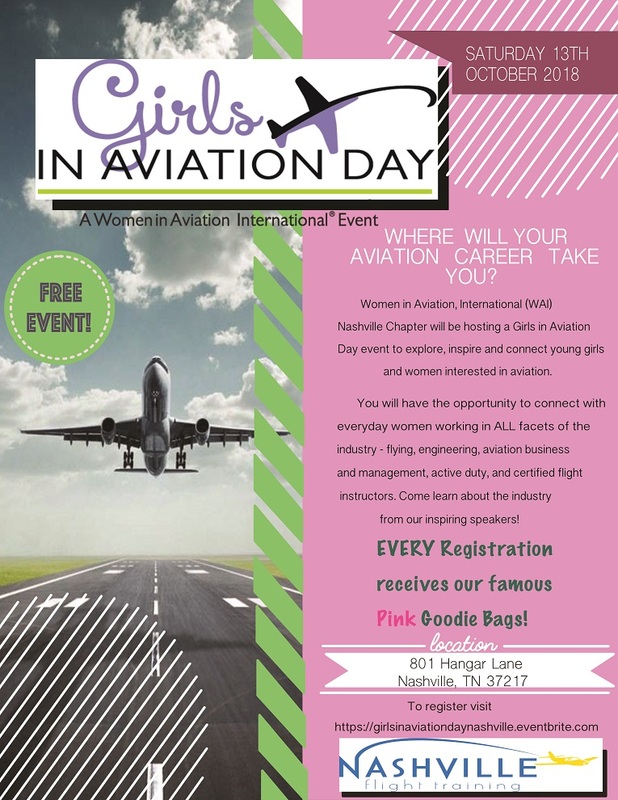 The flight training facility is based at the Nashville International Airport. 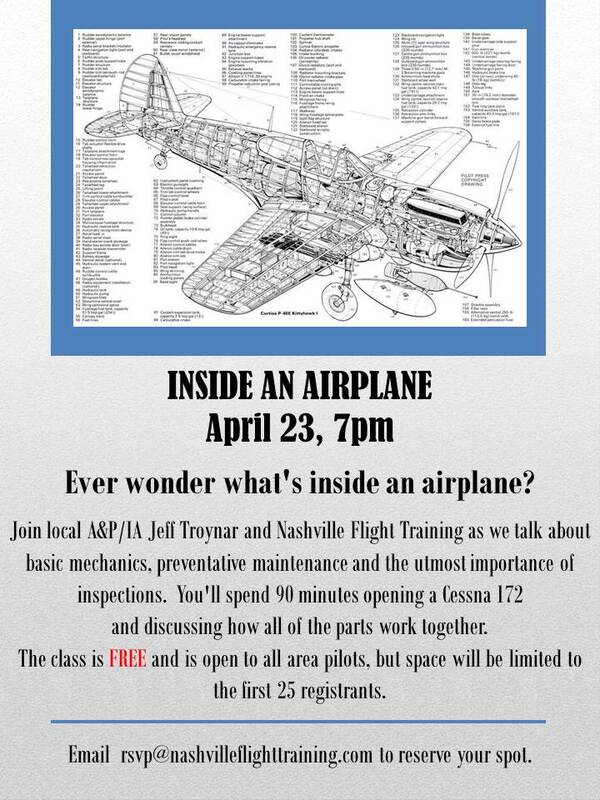 Information about Nashville Flight Training is available at www.nashvilleflighttraining.com. Nashville Flight Training hosts Dr. Scott Burgess from Embry-Riddle Aeronautical University on a review of how technology enhances accident investigation through virtual reality, and a discussion on how accident analysis can help pilots gain valuable aeronautical knowledge. 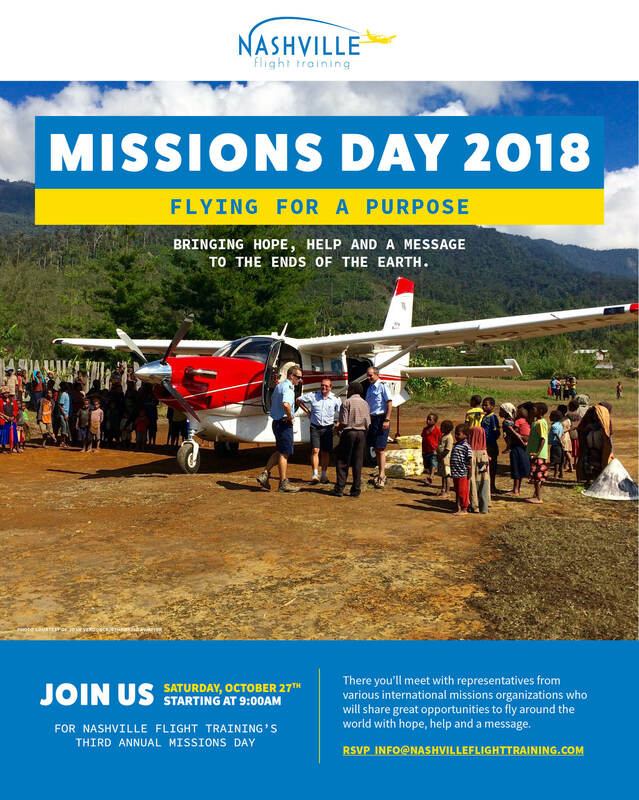 With 27 years of service in the US Army and 30+ years of aviation experience, Dr Burgess will present a unique perspective raising the bar on pilot knowledge. NASHVILLE, TENN. June 19, 2017 — Nashville Flight Training (NFT) and Embry-Riddle Aeronautical University Worldwide (ERAU-W) finalized an agreement offering NFT flight students an educational path to a Bachelor of Science in Aeronautics degree while working to receive a pilot license. The educational program makes it possible for NFT students to complete training as fully licensed and rated commercial pilots with the aviation-related university degree necessary for a commercial pilot career in the airline industry. The agreement comes at a good time, as various industry reports indicate the supply of qualified commercial pilots is not meeting the needs for pilots in the industry. This agreement will allow NFT pilots to start in their careers for a smaller airline and then move into the ranks of the major airlines. Established in 2010, Nashville Flight Training provides affordable flight instruction from award winning, FAA-certified instructors and offers state-of-the-art equipment. The flight training facility is based at the Nashville International Airport. For the last two years, Nashville Flight Training has been recognized for its high standard of accomplishment in flight training by the world’s largest aviation association, the Aircraft Owners and Pilots Association (AOPA). The flight school was awarded a spot on the Flight Training Excellence Awards Honor Roll in 2015 and 2016, a title given to an elite list of flight schools from AOPA’s annual flight training poll. 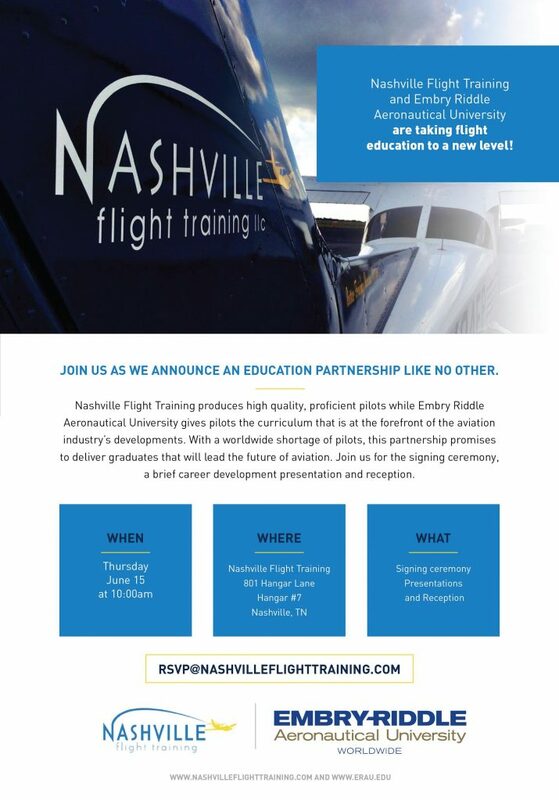 Nashville Flight Training was also the launch partner school for the ExpressJet Airlines Preferred School Program offering aviation students career progression opportunities with ExpressJet Airlines, a wholly owned subsidiary of SkyWest, Inc. (NASDAQ: SKYW). 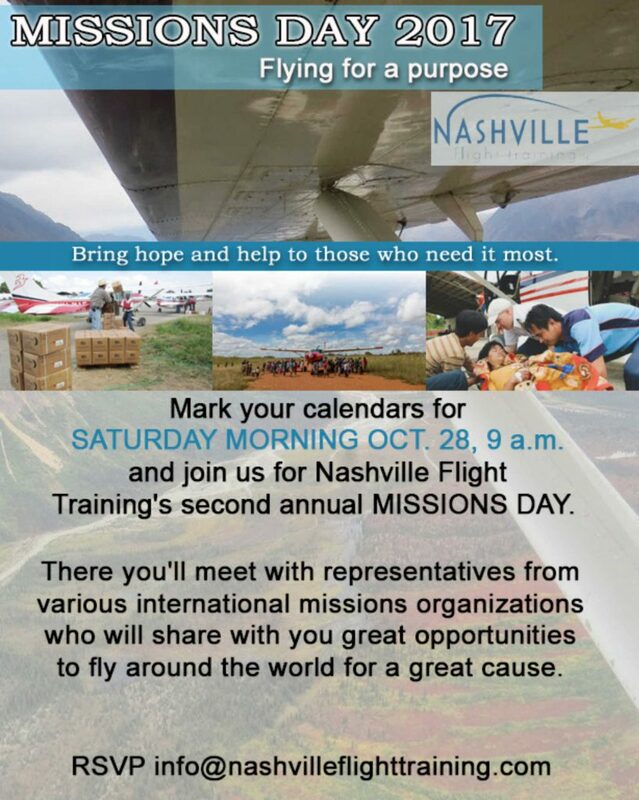 For more information about Nashville Flight Training visit www.nashvilleflightraining.com. Embry-Riddle Aeronautical University, the world’s largest, fully accredited university specializing in aviation and aerospace, is a non-profit, independent institution offering more than 80 associate, baccalaureate, master’s and doctoral degree programs in its Colleges of Arts and Sciences, Aviation, Business, Engineering, and Security &amp; Intelligence. ERAU educates students at residential campuses in Daytona Beach, FL and Prescott, AZ, and through the Worldwide Campus, which operates a globally recognized learning system that leverages online and face-to-face instruction and a network of education facilities designed to support student advancement in the United States and abroad. For more information about Embry-Riddle Aeronautical University visit worldwide.erau.edu.